CANTON, Ohio — 415 Group announced today the acquisition of Proactive IT Solutions, a technology firm located in Salem, Ohio. 415 Group is a full-service professional firm providing information technology (IT) solutions, certified public accounting and business consultation services to clients throughout Northeast Ohio. As part of the acquisition, Andrew Gangi, owner of Proactive IT Solutions, has joined 415 Group as an IT Consultant. 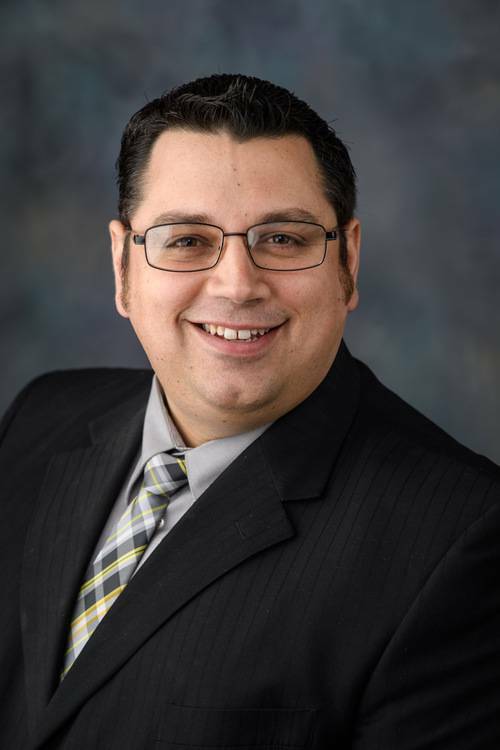 A Salem resident, Gangi has more than 20 years of experience in IT with a specialization in small business consultation, sales and technical services including server support and networking. All former Proactive IT Solutions clients are currently being transitioned to 415 Group. Located in Canton, Ohio, 415 group is a full-service professional firm providing certified public accounting, business consultation and information technology services since 1981. Serving as a trusted advisor, 415 Group partners with clients across multiple industries to help them achieve their financial and business goals.